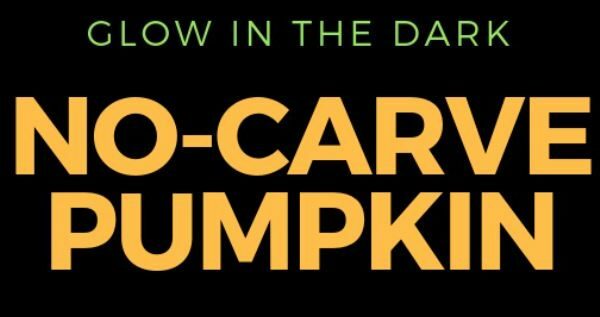 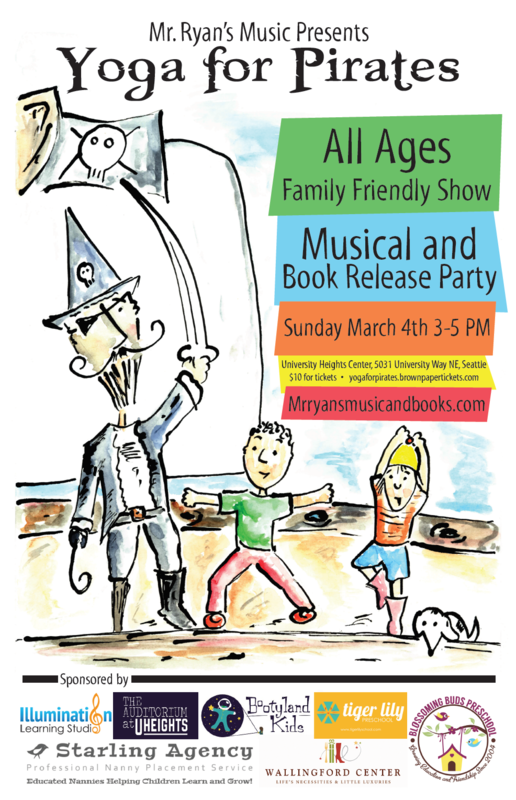 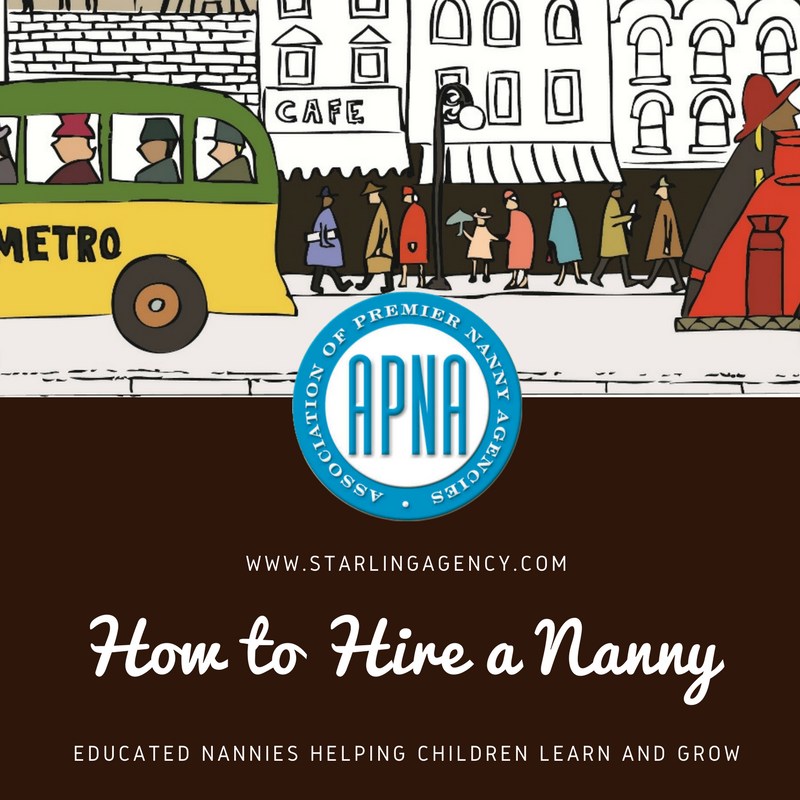 Join Our PT Nanny Share in Ballard! 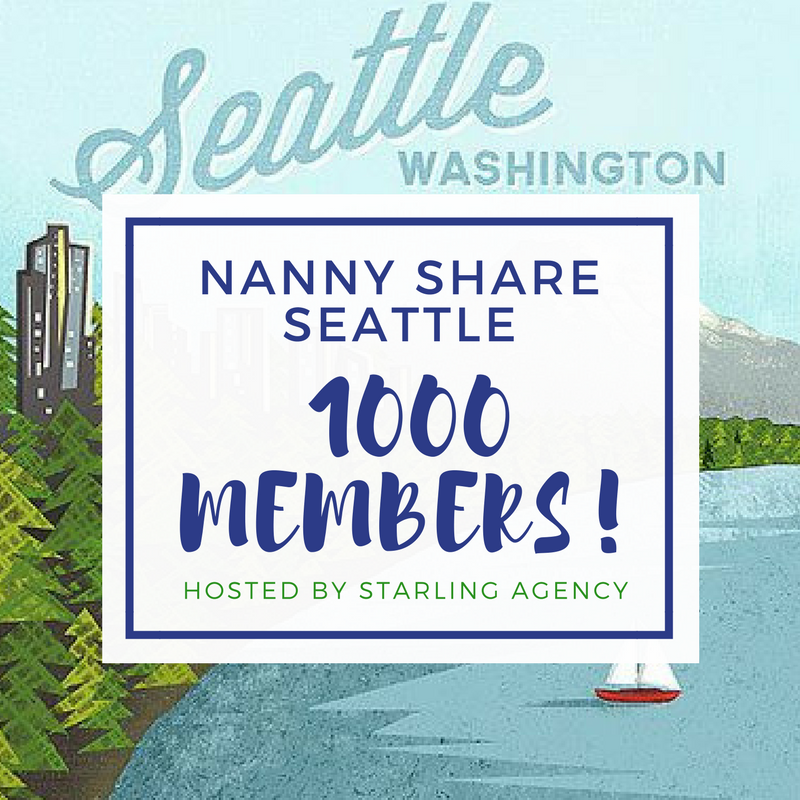 Nanny Share Seattle: Join Seattle’s Largest Nanny Share Connection Page! 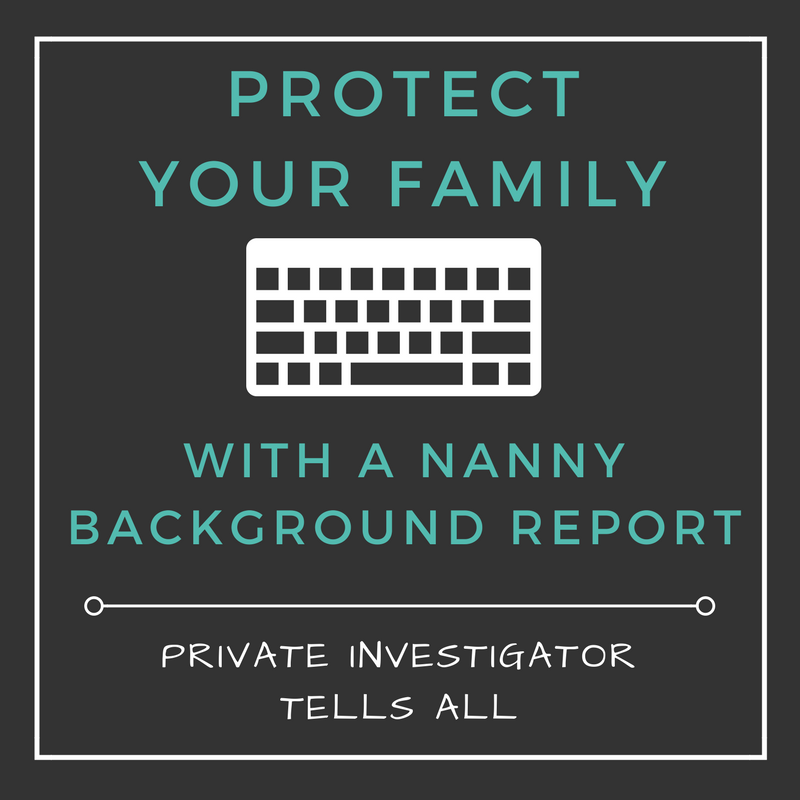 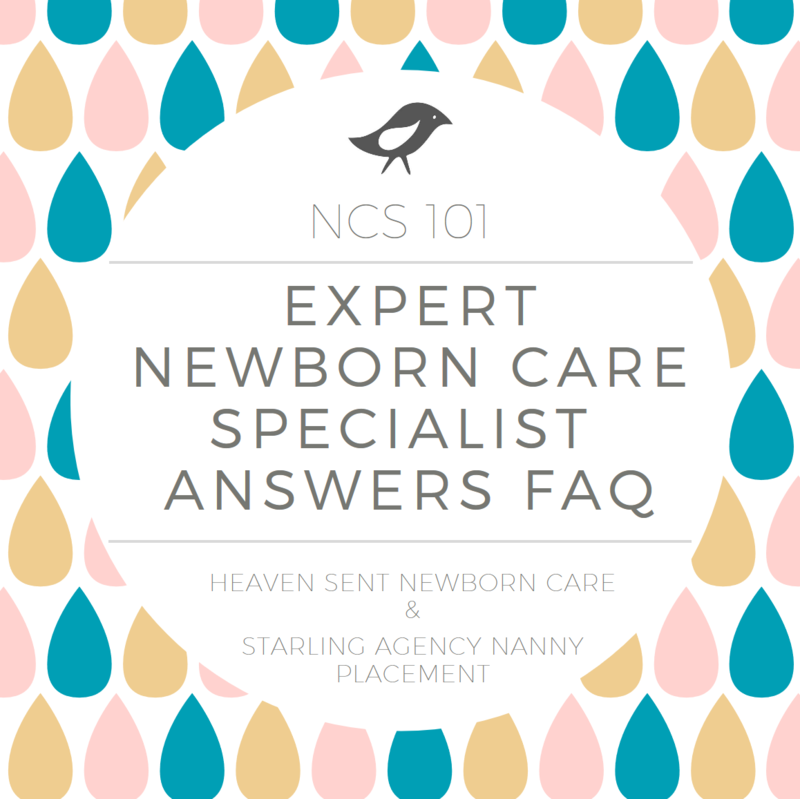 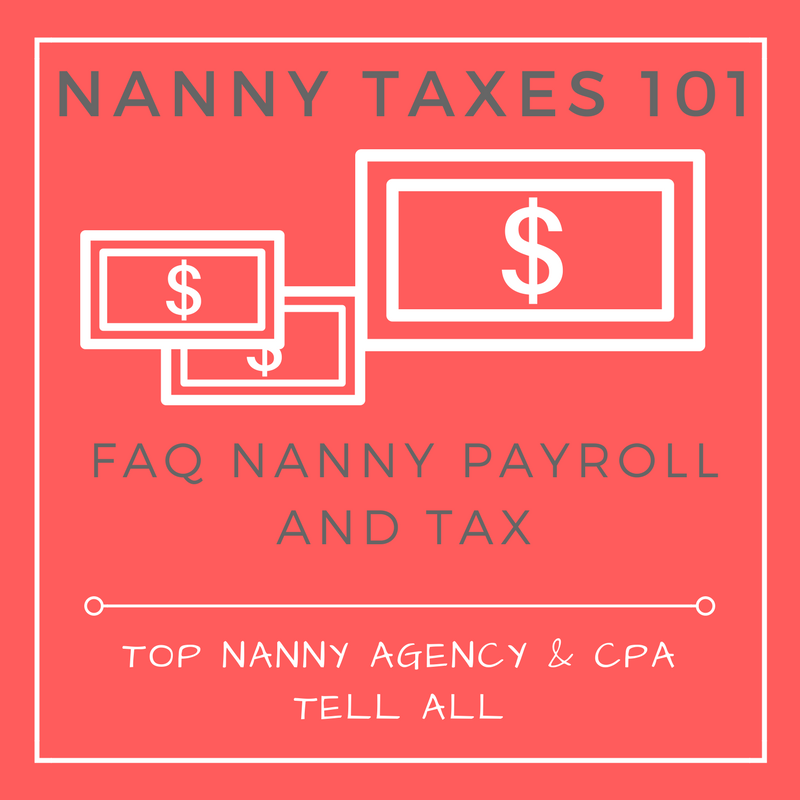 Seattle Nanny Tax Expert Answers Your FAQ!